Music lessons and regular practice instil in children the diligence, concentration and perseverance often required to accomplish more ambitious tasks later on in their lives. Do you want your children to have the focus and determination required to achieve their goals? Encourage them to learn how to play the piano! Playing the piano requires multi-tasking and adaptability. Children learn how to integrate advanced fine motor movements and adjust their playing, based on their musical decisions. All performers, regardless of age, must learn to control, listen to, and evaluate their playing, often before an appreciative audience. The capacity to meld these skills – playing, evaluating and decision-making during a performance – gives young children confidence in their abilities. 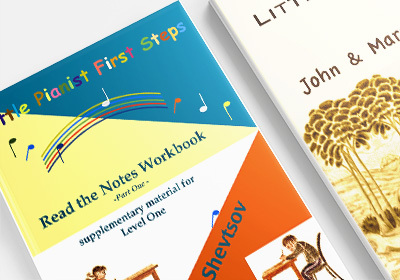 Visit: pianosheetmusicone.com/product-category/books-about-music/ to have a complete book.